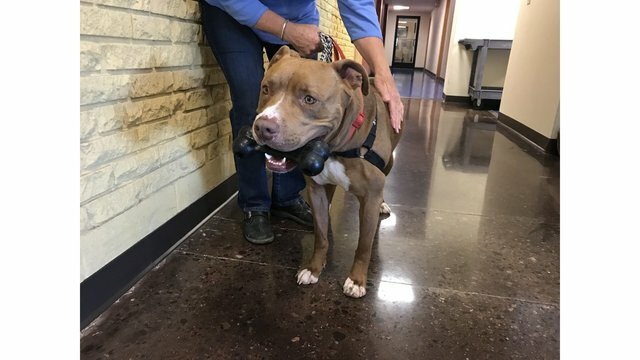 Simon is a sweet lovable 2-year-old dog. He likes to go for walks and hikes. He also likes to sleep near his owner. 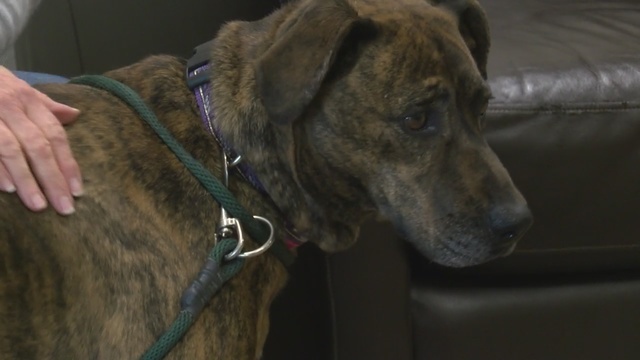 Pet of the Week April 2 - Hazel is a sweet 4-year-old dog. She has lived with a cat and is very calm. She would make a great addition to any family. 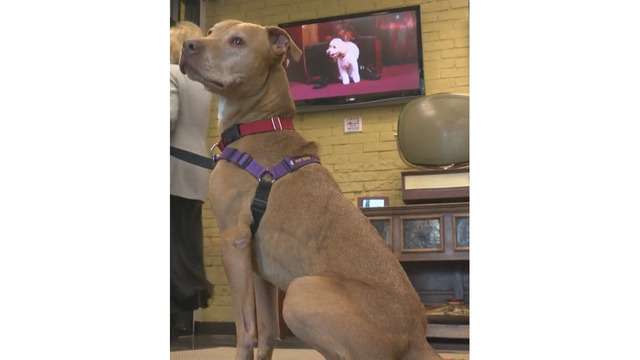 Pet of the Week March 26 - Lotus is a sweet 3-year-old pup. She has a lot of energy, but is a great dog. 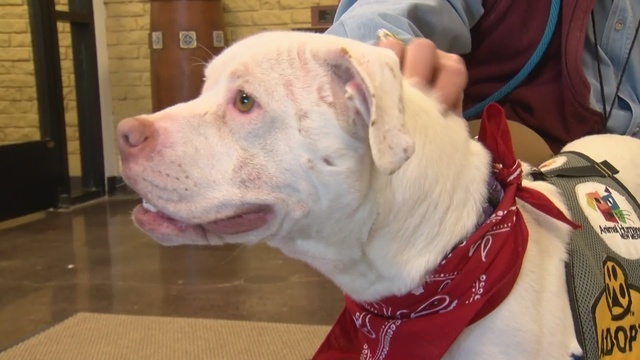 Pet of the Week March 5 - Zauce is a sweet 1-year-old pup who is looking for a good home. She loves to go on walks and likes to prance around. 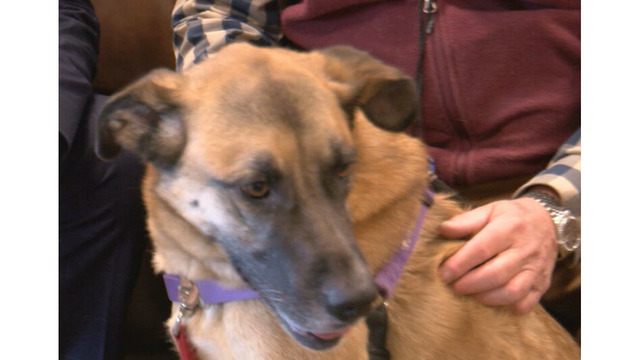 Pet of the Week February 26 - Diana is a sweet girl who has a cuddle bug. 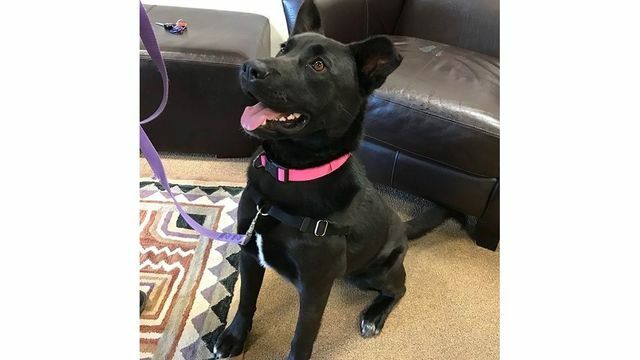 She's a gentle girl who is looking for a kind and patient owner. 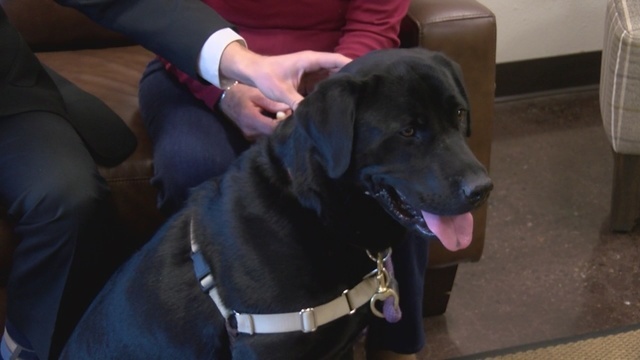 Pet of the Week February 5 - Lisa Maria is a calm, gentle girl. 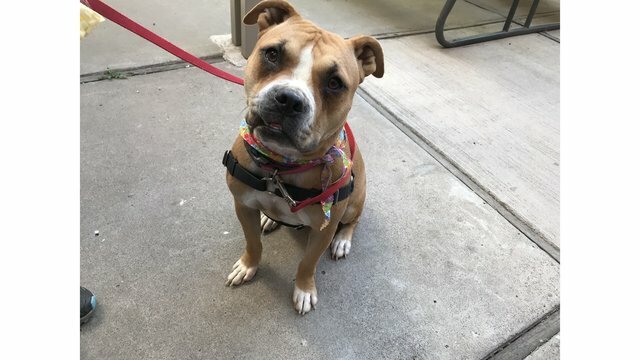 She is walks nicely on a leash and is very sweet. 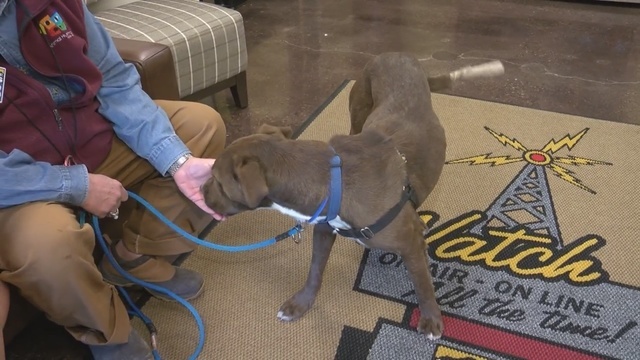 Pet of the Week January 29 - Danny is a sweet, playful pup who is looking for a playmate. He's the life of the party and is good with other dogs. 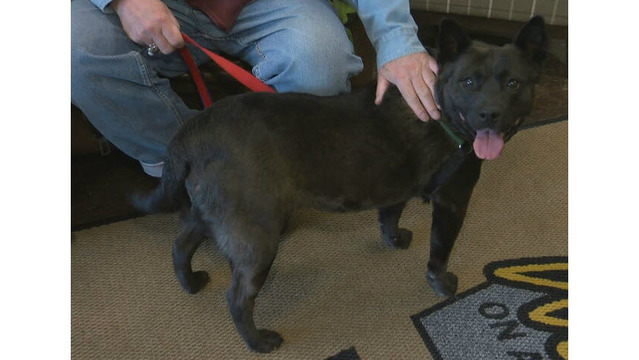 Pet of the Week January 22 - Miss Anderson is a sweet girl who is ready to find her forever home. She is housebroken, crate trained and has several commands under her belt. 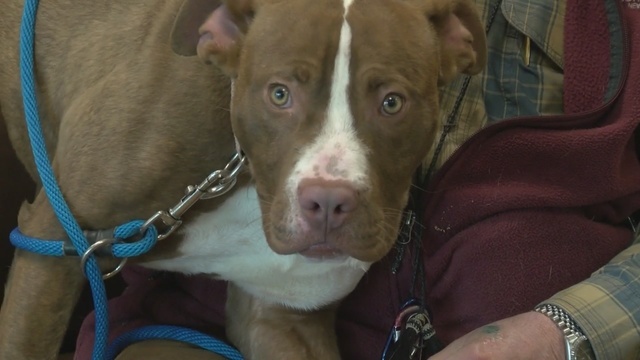 Pet of the Week January 15 - Monica is a sweet girl. She is easy-going, smart and likes to go for walks. She is 7-years-old. 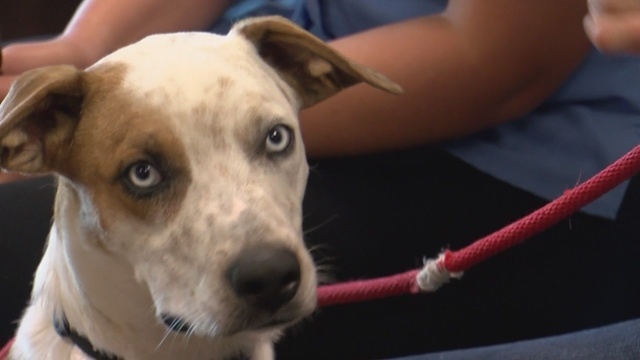 Pet of the Week January 8 - Blu is a sweet dog. He's very active and energetic. 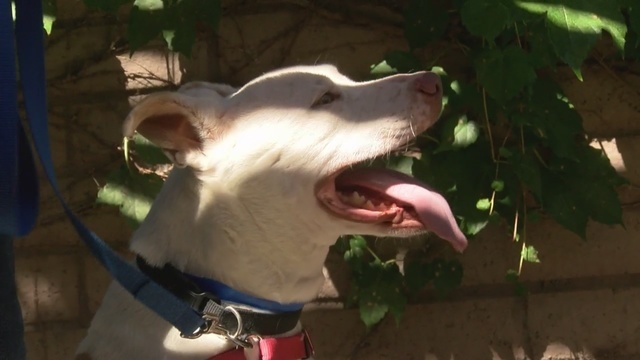 Blu is also house-trained and crate-trained. 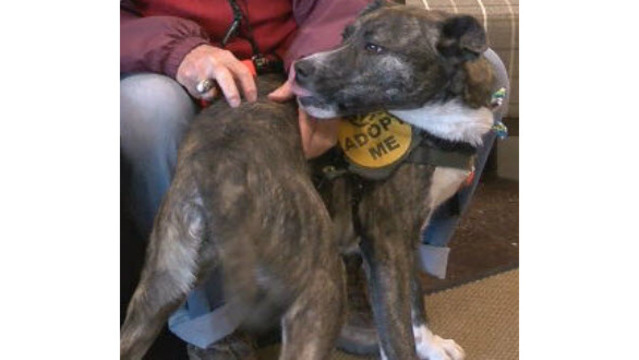 Pet of the Week December 11 & December 18 - Charlie is a sweet dog looking for home this holiday season. He is also great with kids. 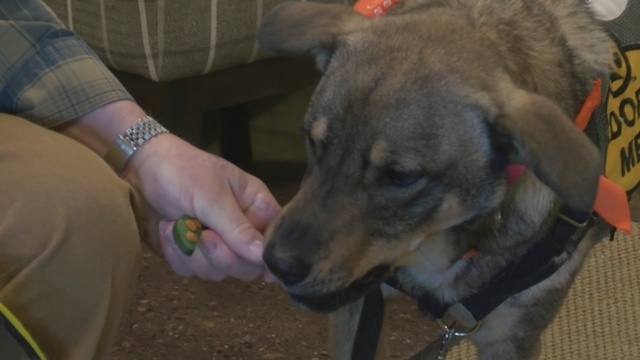 Pet of the Week November 27 - Little John is a mellow, sweet pup. 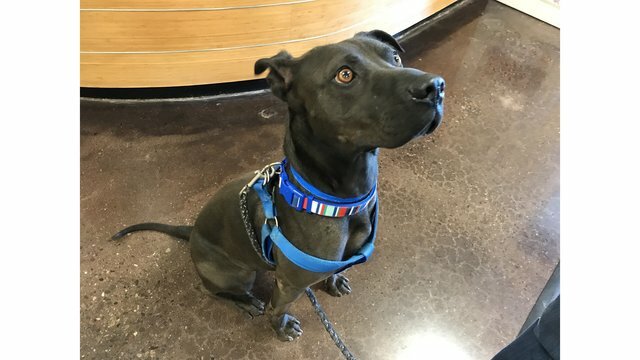 He is a very sweet dog who is in search of the perfect companion. 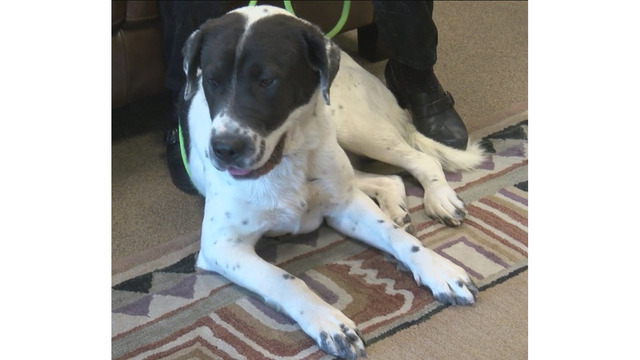 Pet of the Week November 13 - Domino is a sweet playful pup. He is also very active. 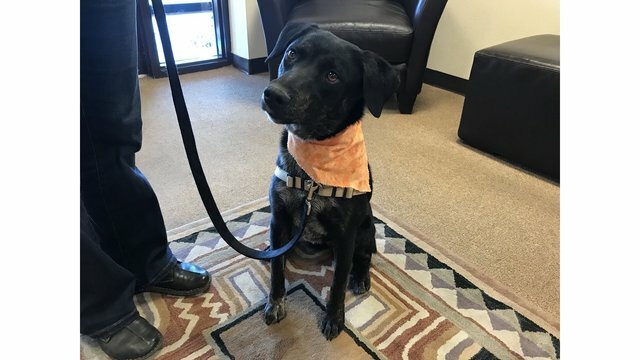 Pet of the Week November 6 - Otis is sweet Labrador Retriever Cross. He is about 1 1/2 years old. He has learned basic comands like sit, down, and come. He is an active dog and loves to stretch his legs. 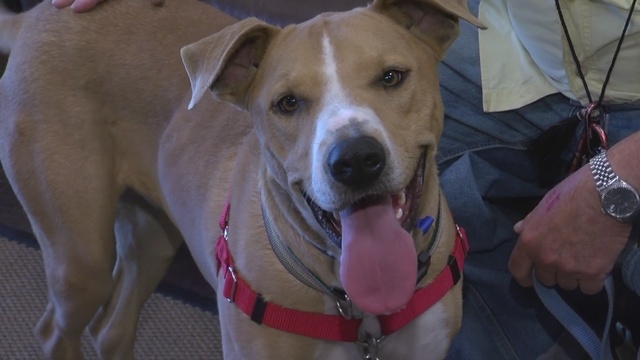 Pet of the Week October 30 - Copper is a sweet curious pup. He is also good with kids and likes car rides. 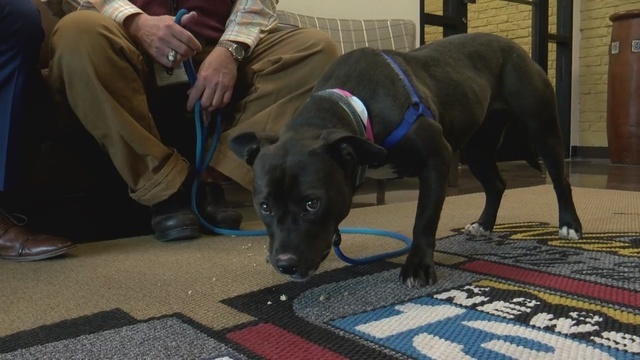 Pet of the Week October 23 - Samantha is a sweet little pup. She is very friendly, confident and likes to go for a ride in the car. 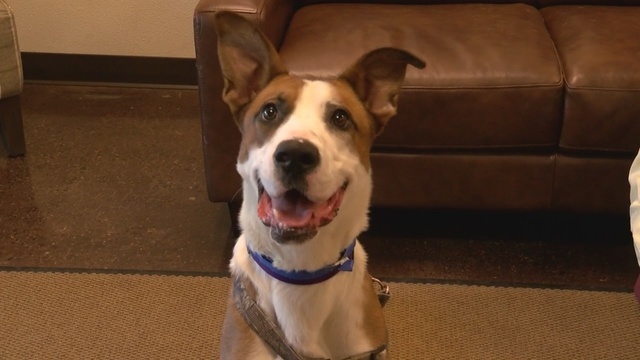 Pet of the Week October 16 - Jackson is a fun energetic dog. He knows good behavior like sit, stay and come. 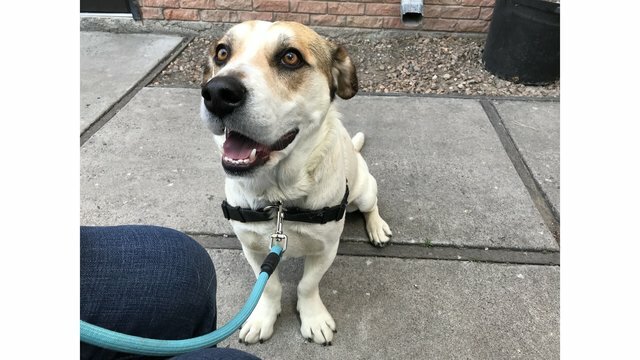 Jackson is looking for a person who likes to go on walks, hikes or runs. 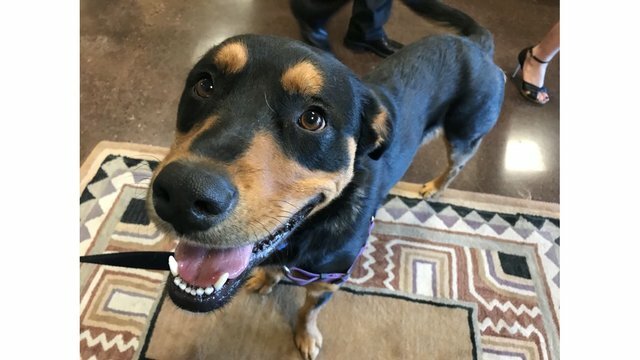 Pet of the Week October 9 - Oso is a sweet 1-year-old pup who loves to snuggle and hang out. He also walks very well on a leash. 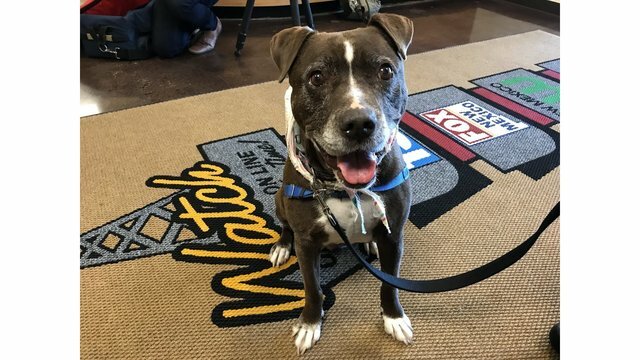 Pet of the Week October 3 - Stella is a very sweet well-mannered pup. She is a little over 3-years-old. 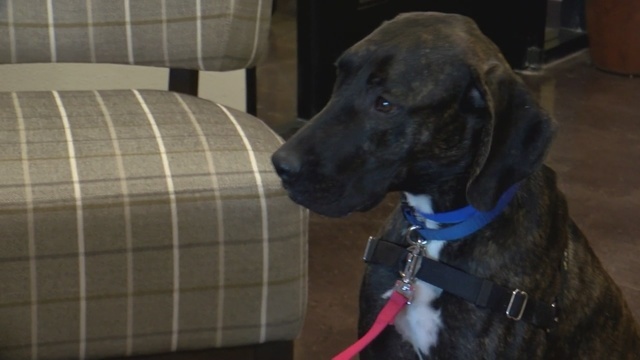 Allen is a sweet 1-year-old hound-cross pup that loves games. 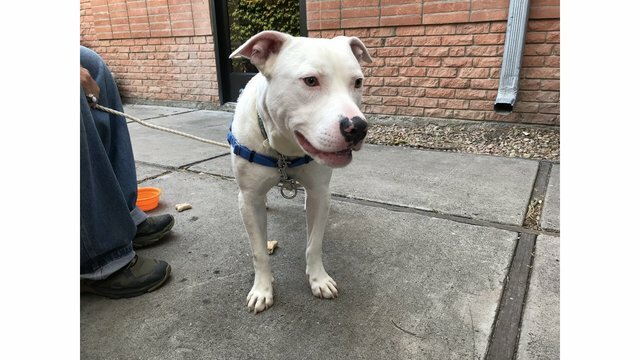 He is very playful and loves to play with other dogs. His Animal ID is 58586. 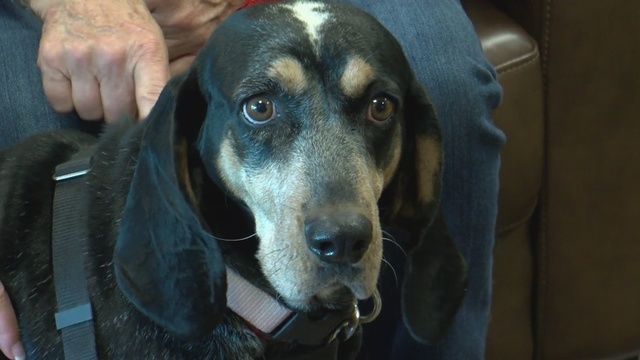 Pet of the Week September 18 - Presley is a 6-year-old Coonhound Cross. 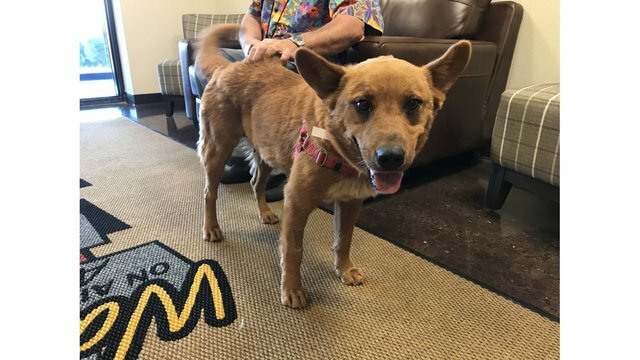 She is very sweet and would make a great addition to any family. 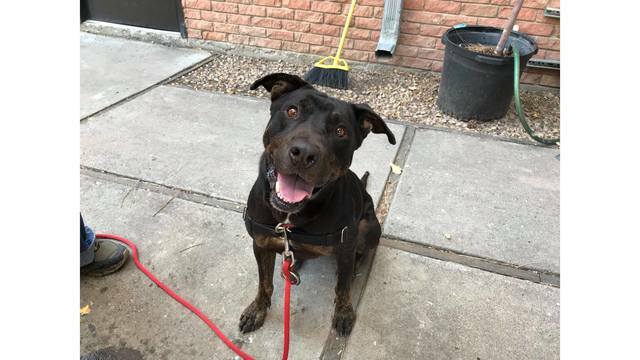 Pet of the Week September 11: Midnight Rider is a 6-year-old Labrador Retriever mix. 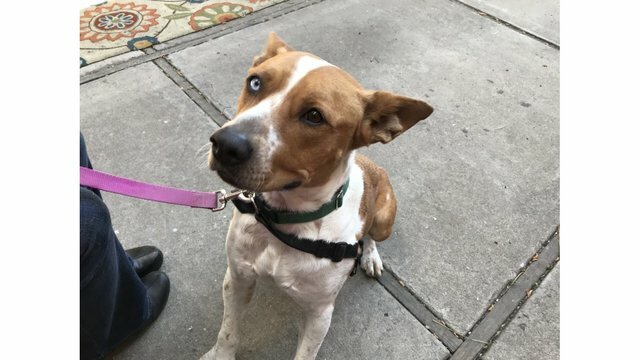 She is a very sweet dog and would make a perfect addition to any family. She is also very well behaved. 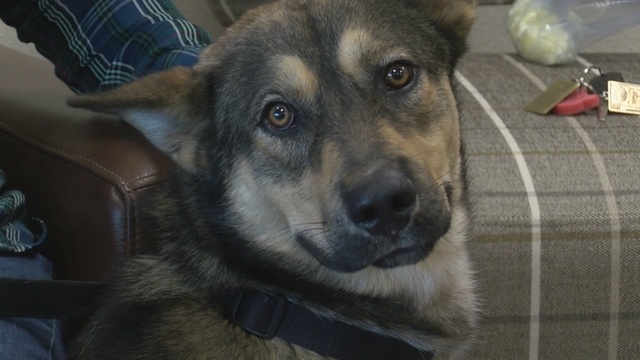 Pet of the Week September 4: Jax is calm, 5-year-old pup. He is good on a leash and well-mannered. He has also lived successfully with teenagers and another dog. 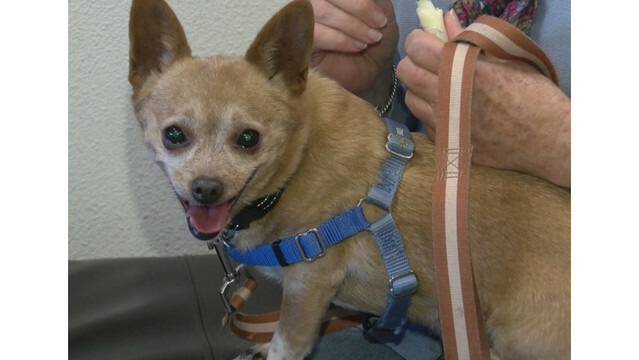 Pet of the Week August 28: Parcheesi is calm, 6-year-old pup. 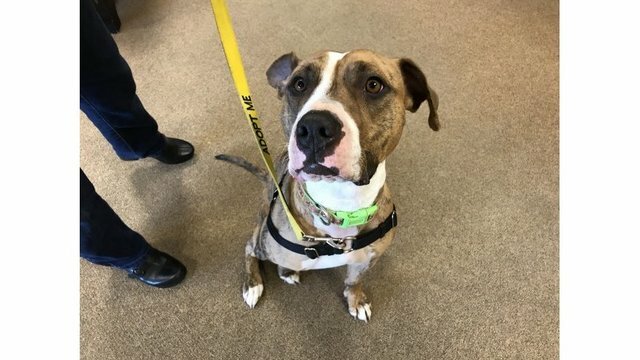 He is a Hound-Boxer mix and would make a great pet. 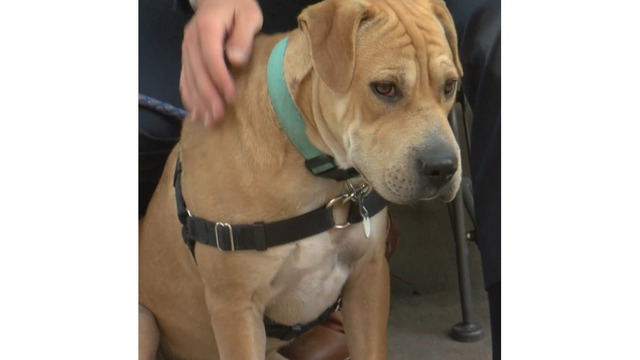 Pet of the Week August 21: Sally is a sweet dog looking for a good home. 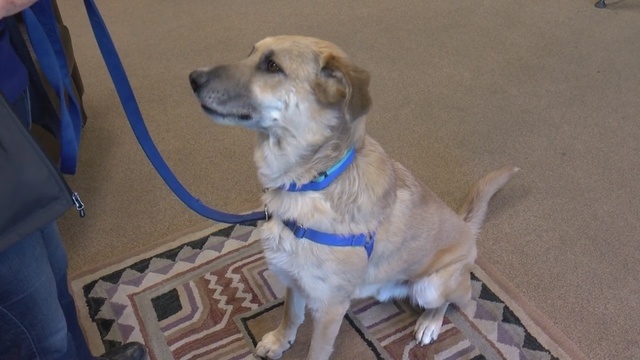 Pet of the Week August 14: Tan is a sweet, calm dog. He loves to go for walks and likes to snuggle. Pet of the Week August 7: Antoni is a 1 1/2-years-old and is very calm for his age. 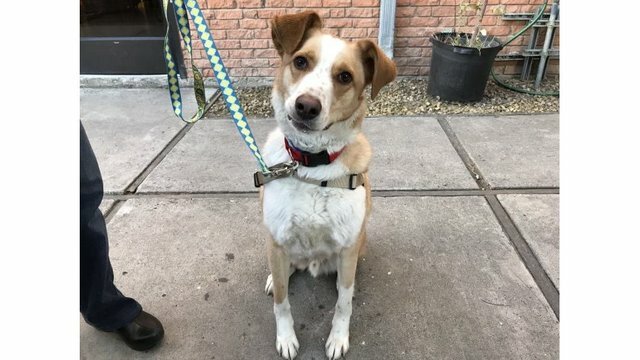 He is a sweet dog who loves cheese and would make a great family pet. 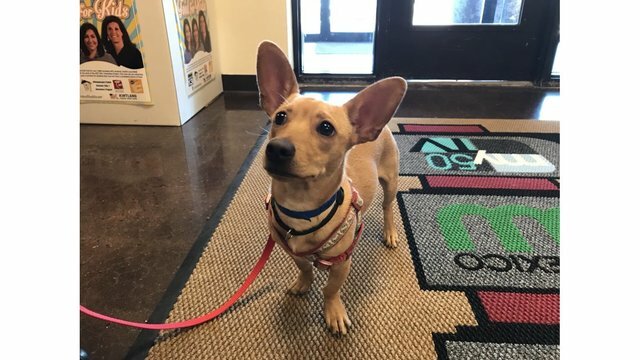 Pet of the Week July 31: Pogba is a sweet 6-month old pup who would make a great addition to your family. Pet of the Week July 24: Everglade is a sweet older girl who loves car rides and cuddling. Pet of the Week July 17: Adam is a sweet boy who loves his chew toys. He likes to play fetch and would make a great hiking or running partner. 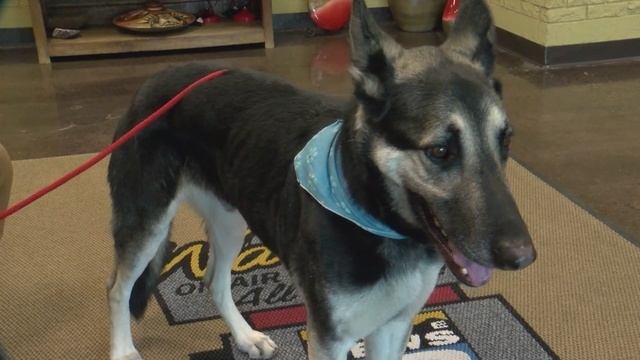 Pet of the Week July 10: Falcon is a friendly pup looking for a good home. 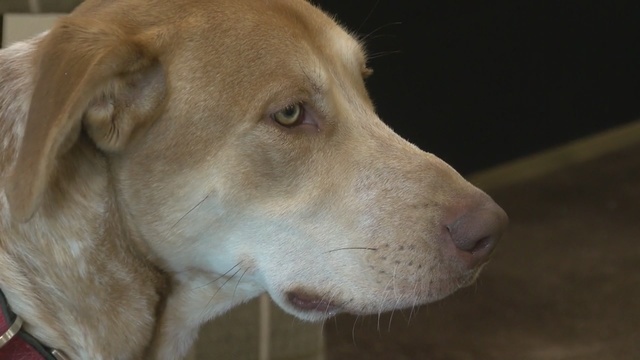 Pet of the Week June 26: Chevy is a sweet pup looking for a mature home. He likes to be snuggled and go on walks. 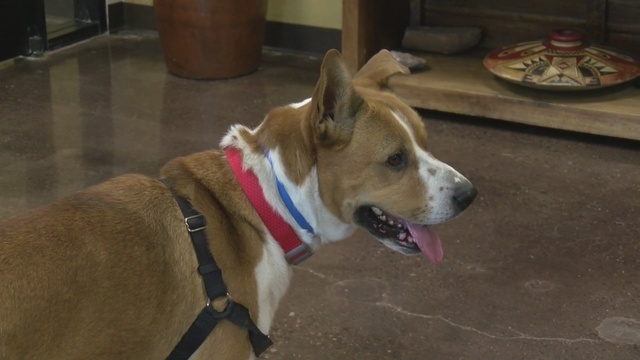 Pet of the Week June 19: Marcus is a well behaved guy looking for a good home. 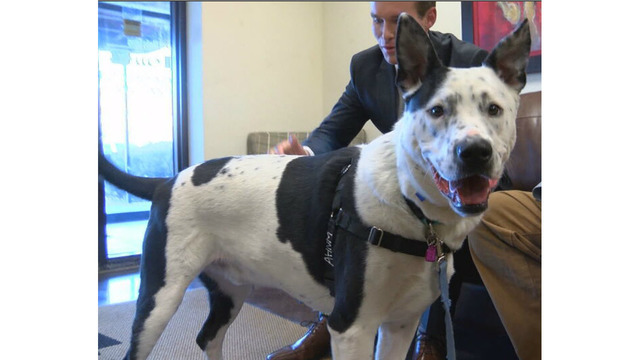 Pet of the Week June 12: Bucky is a sweet pup who is missing a leg, but that doesn't slow him down. 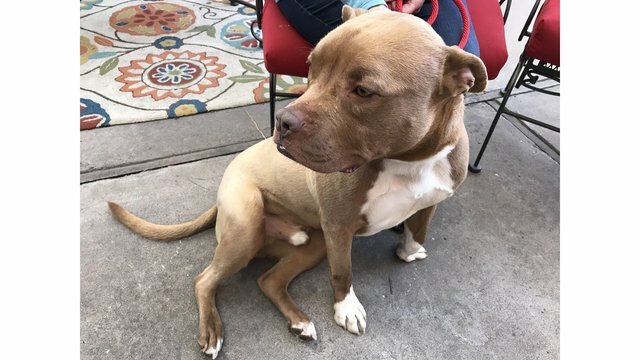 This loving boy is looking for a good home. 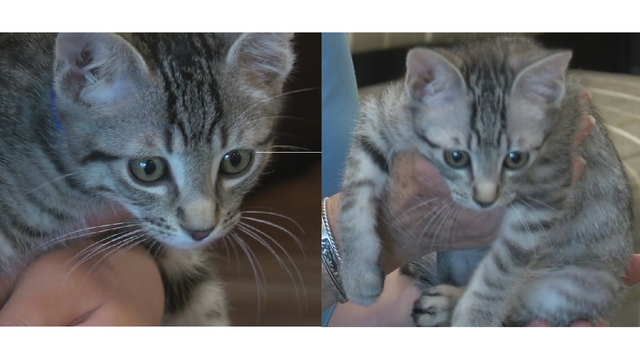 Pet of the Week June 5: John and Mycroft are sweet boys looking for a good home. They are 12-weeks-old. 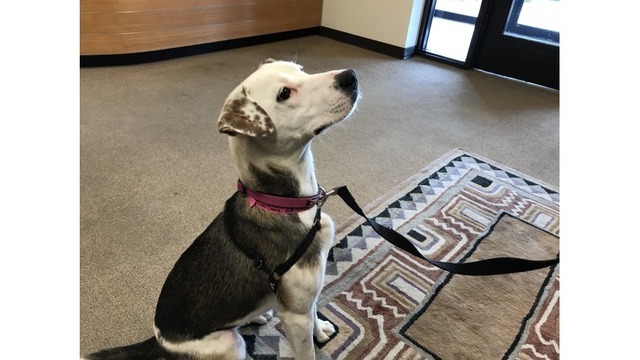 Pet of the Week May 22: Margaret is a really well-behaved pup who would make a great walking buddy. 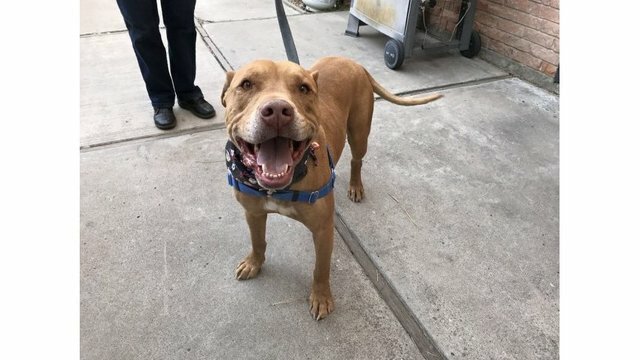 Pet of the Week May 15: Kenny is sweet boy and would be the perfect couch buddy. 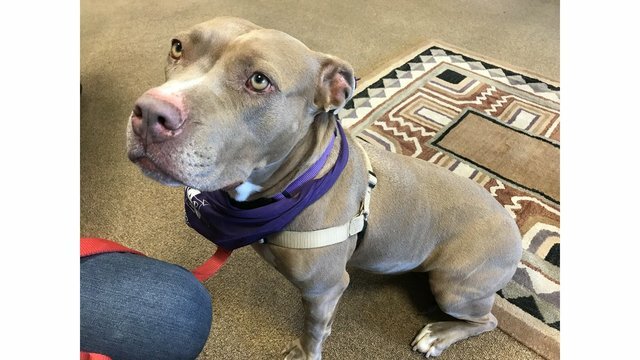 Pet of the Week May 1: Luna Moon is a sweet girl who loves attention. 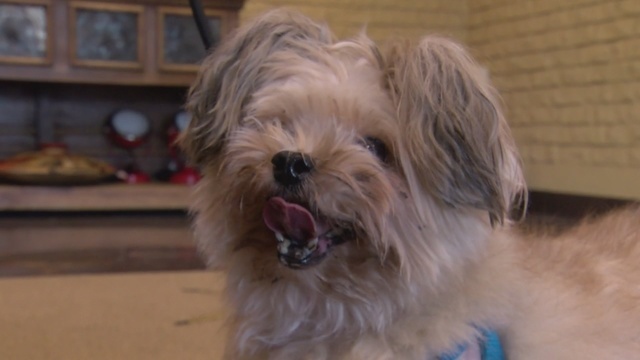 Pet of the Week April 24: Gromit is an easy going pup who can't stop smiling. 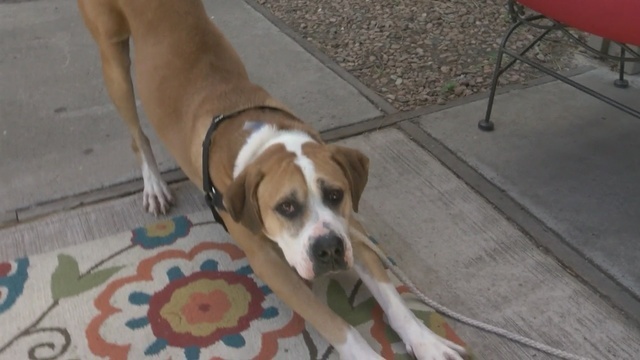 Pet of the Week April 17: Ludo is a gentle giant. 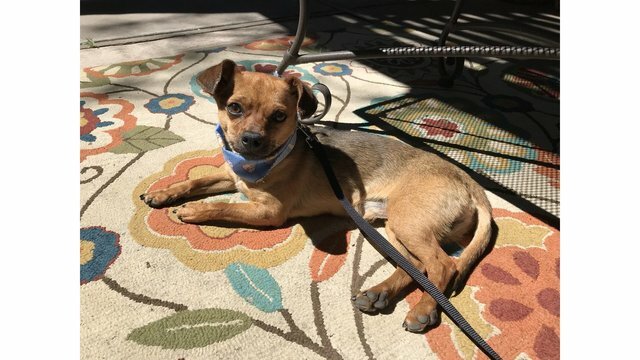 He is calm and well-mannered pup looking for a good home. 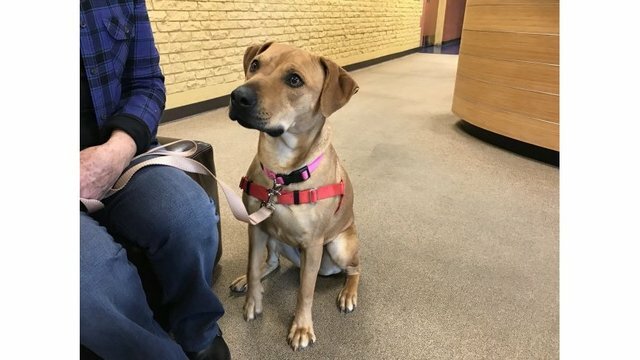 Pet of the Week April 10: Evie is 10 months old. She is a little shy but has a lot of love to give once she gets to know people. April 3 Pet of the Week: Klarice is a mellow girl, but would do best in a home without cats. 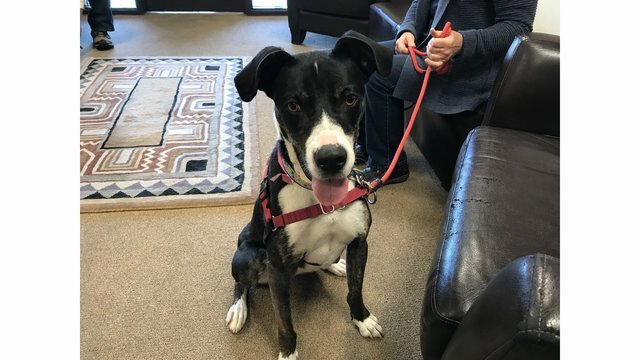 Pet of the Week March, 20 2018 - Slingster is a sweet pup and is looking for a foster family. He will be going through knee surgery soon. However, if the foster family falls in love with him, they are welcome to adopt him after he is recovered. 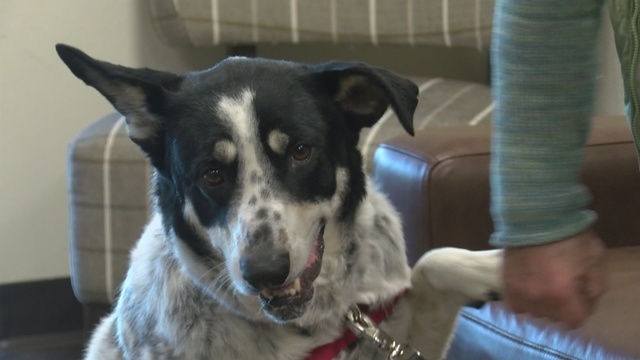 Holly is our #petofthe week and is a sweetheart in need of a forever home. 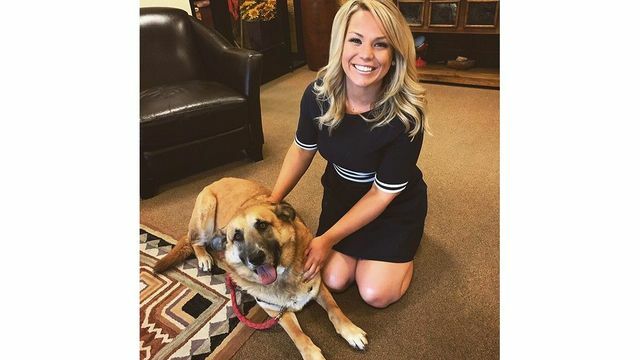 Call @animalhumanenm at (505)255-5523 for more information.